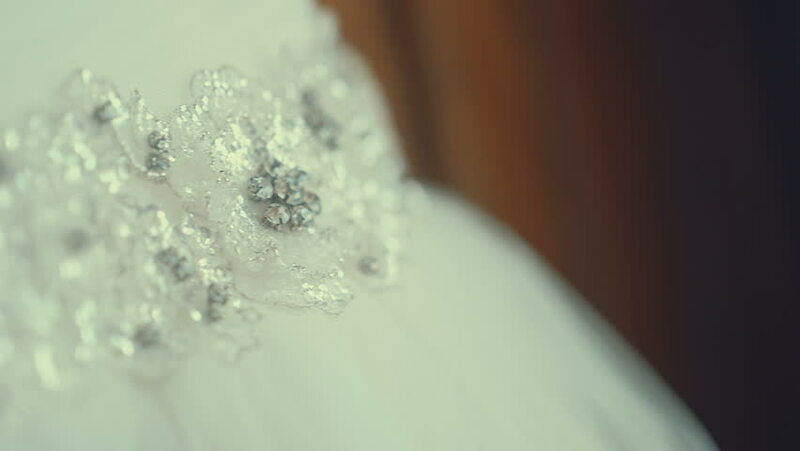 hd00:13Bridal white dress. Bridal gorgeous dress. Brilliant dress.